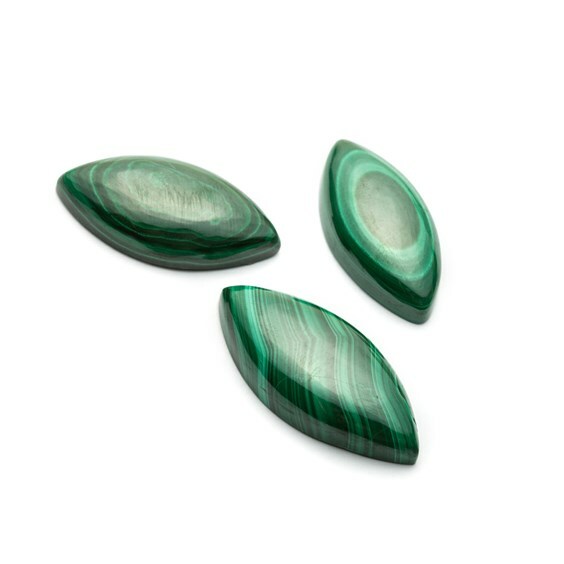 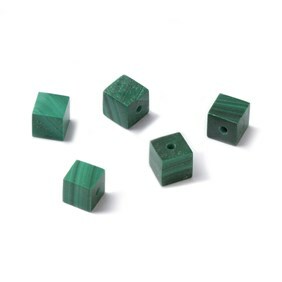 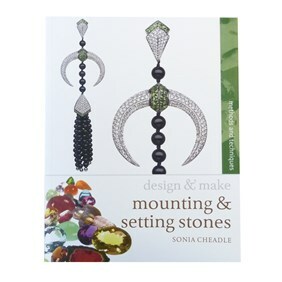 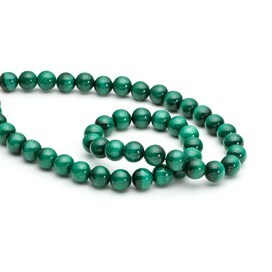 These malachite gemstone cabochons have a domed top and flat back. Cut and polished to reveal the alternating bands of rich forest green to lighter emerald tones, this is a wonderful, vibrant gem and is particularly striking in the larger sizes where the beautiful bands and swirls of colour are displayed to their best. 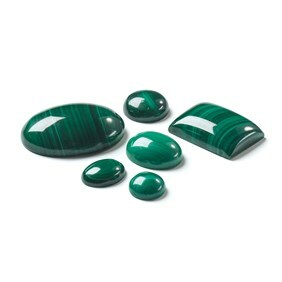 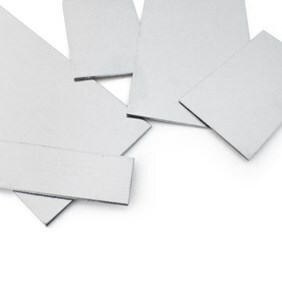 It has a hardness of 4 on the Mohs scale.